I don’t know about you but when you have 3 kids it’s sometimes hard to find something to do on the weekend that does not cost an arm and a leg. If we go to a matinee and lunch we are usually looking at spending at least $75. I was pretty excited to see that Bank of America has a free weekend once a month at a ton of great museums. 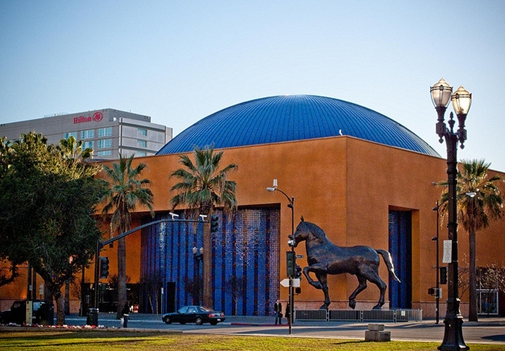 Click on the link for details of museums in your area and all you have to do is show your BofA card at the entrance. 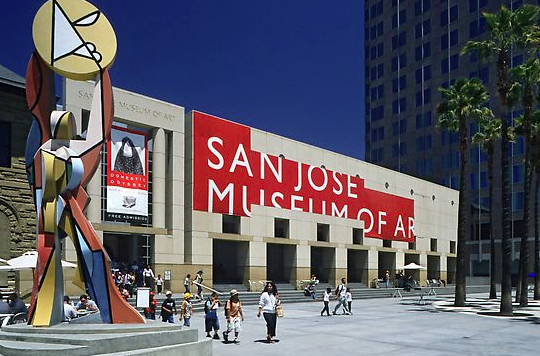 We plan on hitting the Tech Museum and The San Jose Museum of Art tomorrow and then enjoying a nice lunch preferably with outside seating. What about you, got any great plans for the weekend?